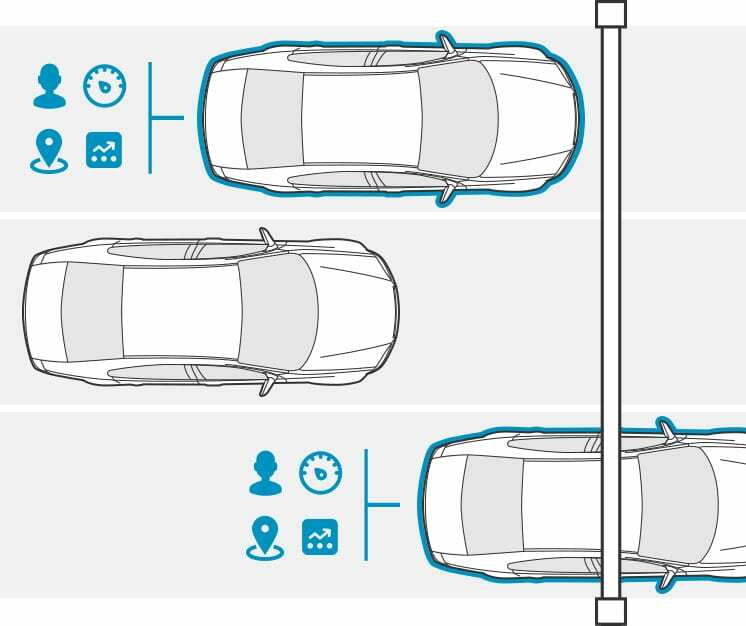 Ensuring vehicles adhere to parking rules is critical to a positive experience. 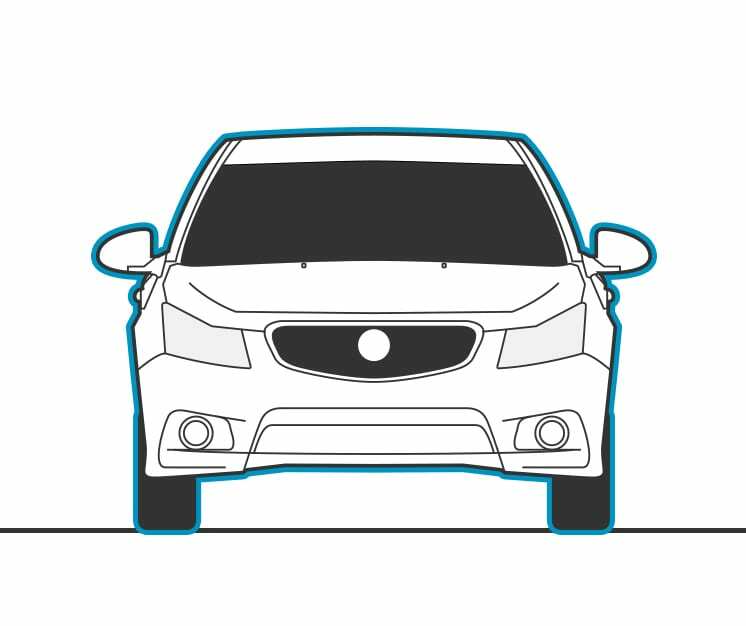 A fixed licence plate recognition system used to record and report on vehicles at a given location. This solution helps gather data on usage and movements for decision making purposes. 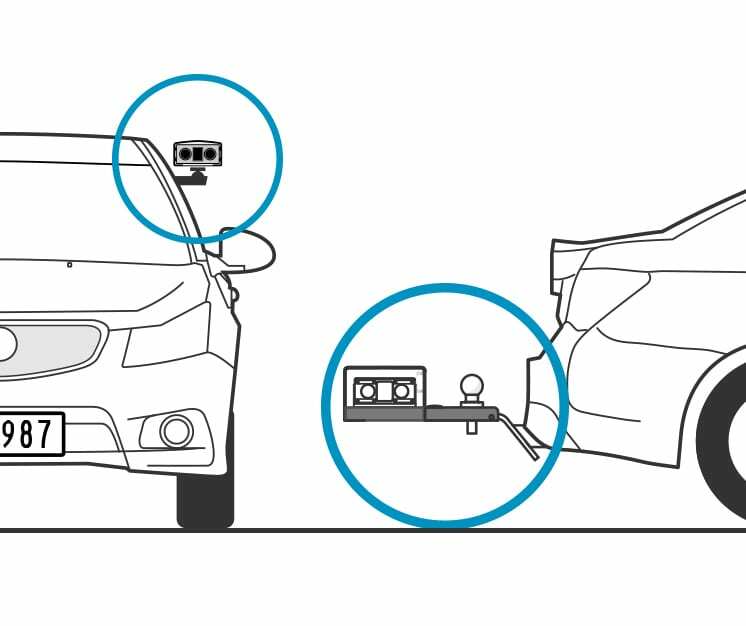 A mobile licence plate recognition system mounted to a vehicle that is either towbar or window mounted to allow an operator to drive through a car parks to collect data and audit vehicles. Private investigations need to be as discreet as possible, being able to track vehicle movements in and out of a site including repeat visitors and how long they’ve stayed is valuable information that can be gathered without a suspecting eye.